We add value to our services by understanding our client’s business in order to make an effective tax planning and advise our client on the tax implications of a proposed transaction. 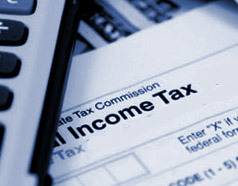 Our tax planning and compliance services are highly personalised. Our objective is to assist our client to achieve the most favourable tax position without compromising integrity and compliance. Aglow Corporate Services Pte Ltd accounting and tax services help SMEs in Productivity and Innovation Credit (PIC) claims and income tax planning and compliance. Outsourcing your accounting and tax services to us gives you a peace of mind in meeting your company’s compliance needs and saves cost.